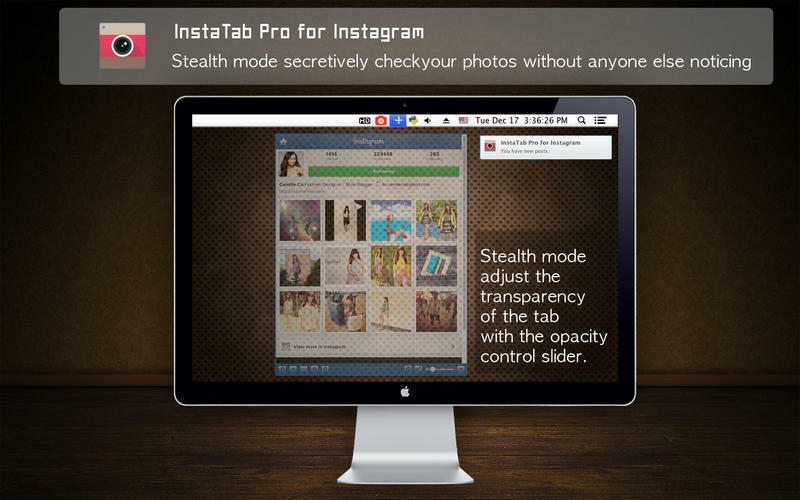 Access Instagram from your menu bar (was InstaTab Pro for Instagram). 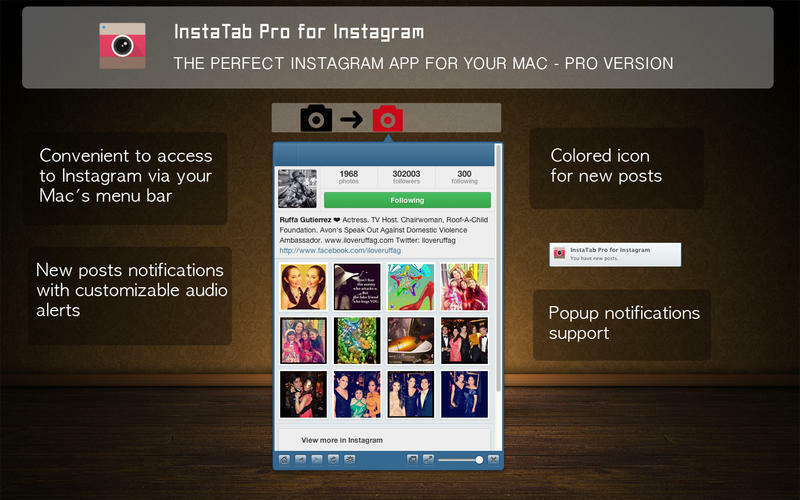 Is there a better alternative to iTab Pro? 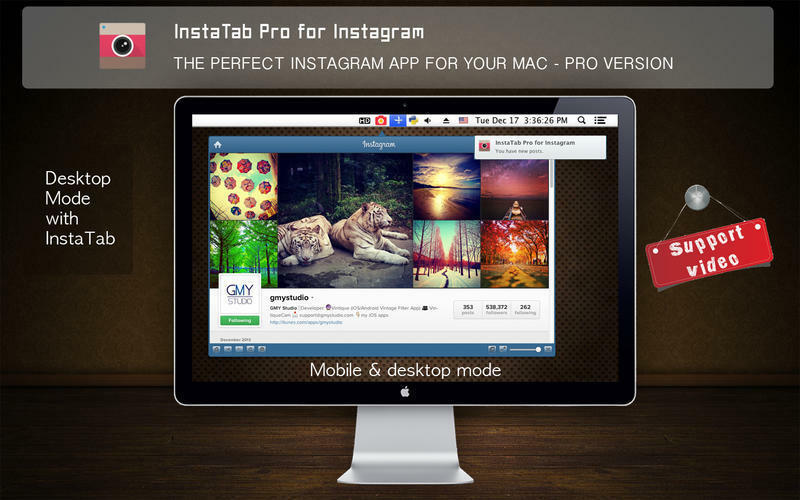 Is iTab Pro really the best app in Photography category? Will iTab Pro work good on macOS 10.13.4? 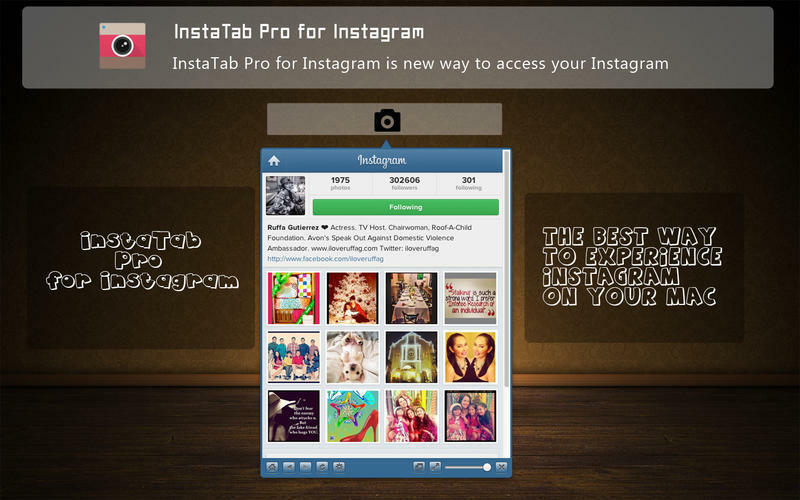 iTab Pro (was InstaTab Pro for Instagram) for Instagram is new way to access your Instagram. Doesn't have enough space for a menubar app? Not a problem. 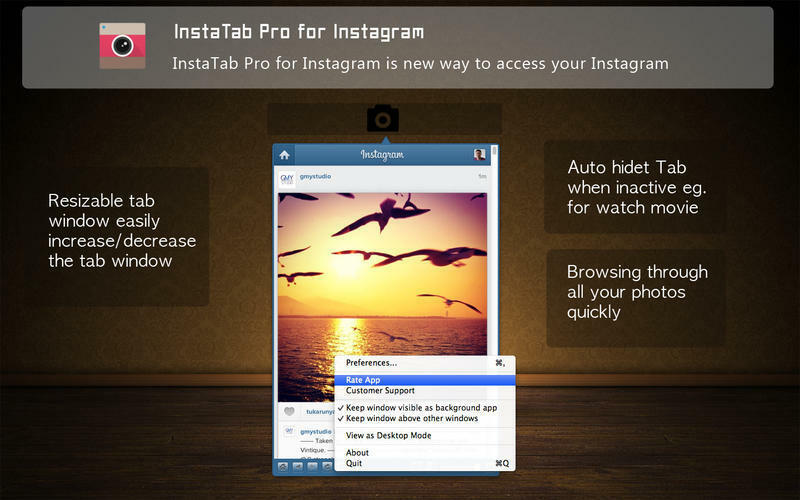 We introduce iTab Pro that will stick on edges of your screen. Note: Currently available for $1.99. iTab Pro needs a rating. Be the first to rate this app and get the discussion started!